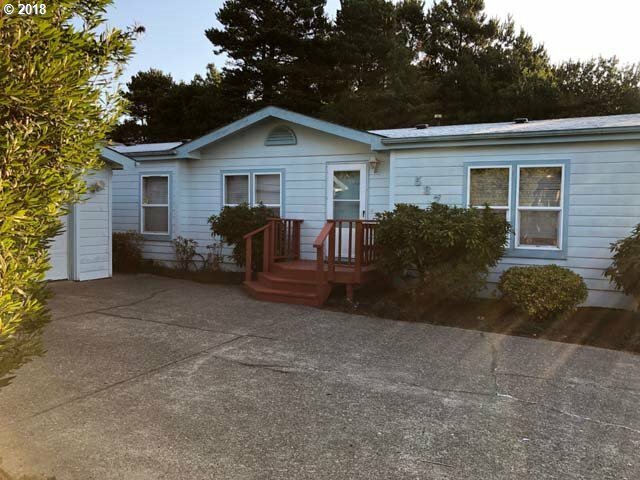 Nice home located in Greentrees West near the Siuslaw River. This home has a family room and a living room. Enclosed sun porch that is accessible from the living room or the backyard. Beautiful deck and great raised garden beds in the backyard. To the left of the home is a large detached 2 car garage. Short walk to a view of the Siuslaw River and pedestrian access.